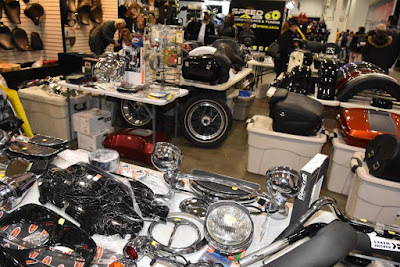 Spring seems like a stretch but the post winter motorcycle show is really here. 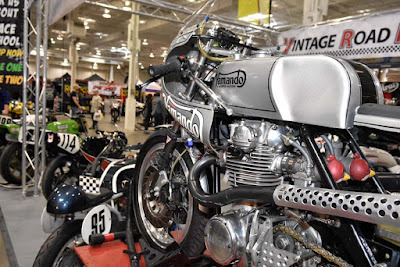 Bikes, vendors and special guests like racing legend Freddie Spencer are at the International Centre from April 7-8, 2018, presented by Riders Plus Insurance. Highlights at the show include Barn Finds, Builders displays, women in motorcycling, classics on the red carpet, pickers' market and the custom show bikes. The parking is free at the International Centre. 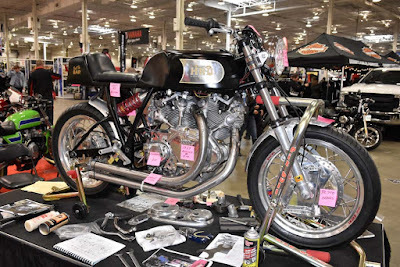 Custom bikes will be vying for $20,000 in cash and prizes in two levels of competition; Pro Builders Class and Regular Competition Level. 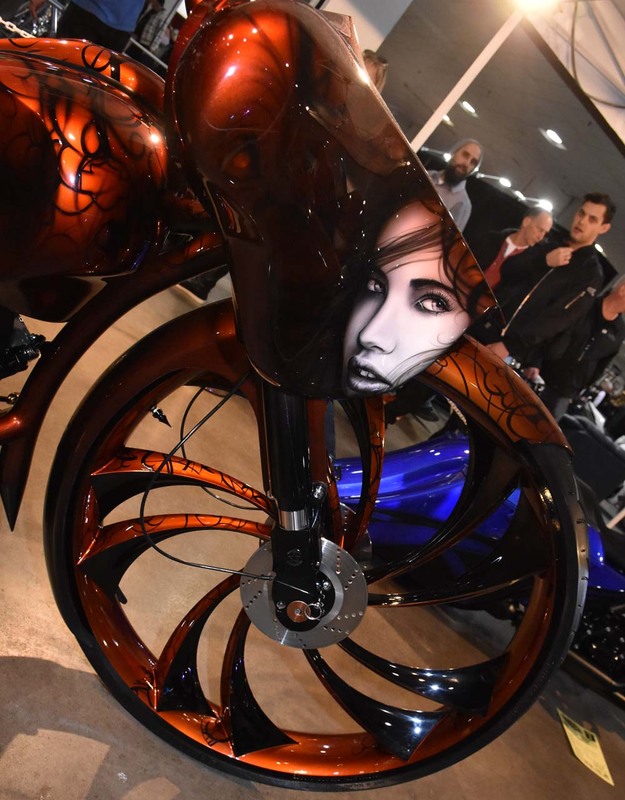 The winning Pro Builder bike will take home $5,000 and a 6 foot trophy. 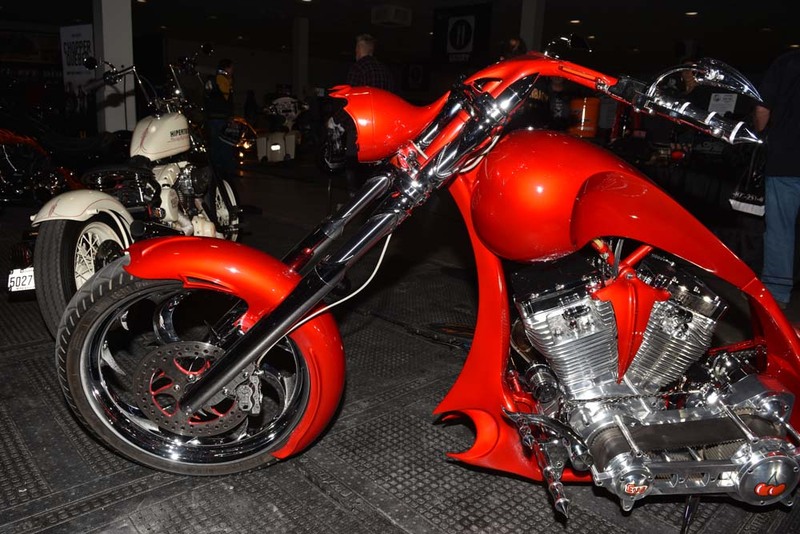 The show has one of Canada's largest showcase of the custom motorcycles. 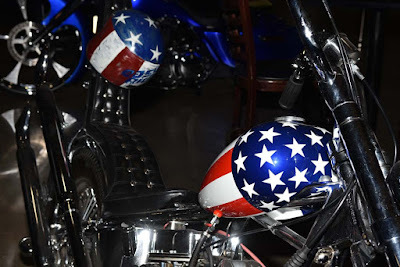 The roads will soon be ready for full out cruising so you can look for destination tours or motorcycle clubs and make some friends for the journey. 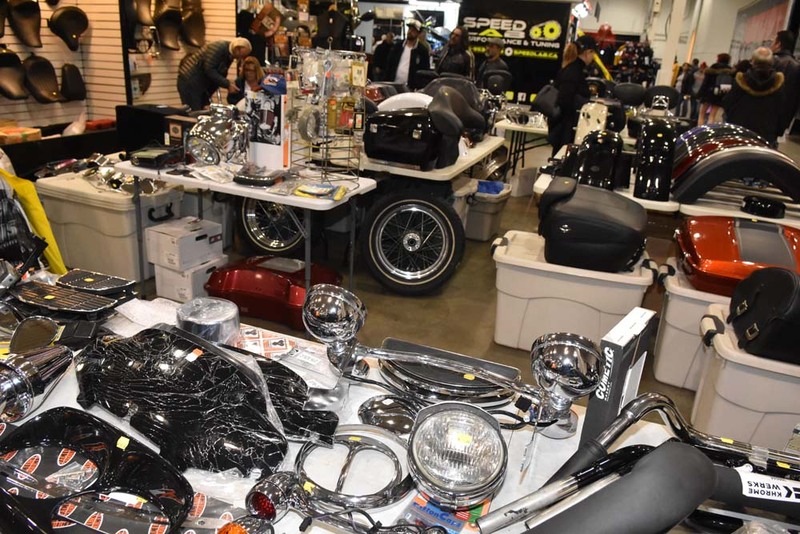 Over 50 motorcycle clubs and associations are at the Spring Motorcycle Show. Honda Canada presents World Grand Prix Champion Freddie Spencer who will meet fans and sign autographs on Saturday and Sunday. "In addition to winning three world championships, he is the only rider ever to win the 250cc and 500cc Grand Prix World Championships in the same season (1985). He is the only rider to win three major races during Bike Week at Daytona International Speedway (the Superbike, Formula One and International Lightweight races in 1985), the youngest rider to win the 500cc Grand Prix World Championship (at 21 and held the record for 30 years until Marc Marquez broke his record in 2013), the youngest rider ever to win an AMA Superbike race in 1979 (age 17) and has the longest span between AMA Superbike victories (just under 16 years)." It's still time to buy a new 2018 Harley-Davidson, Honda, Yamaha or other brands and head to next weeks Friday the 13th motorcycle rally in Port Dover. You might want to pick up some cold weather gear because it might be still a little chilly during the ride. And on May 5 you can saddle up for International Female Ride Day. 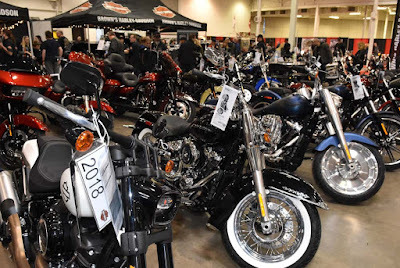 Spring Motorcycle Show 2018 Schedule after the jump. ONGOING LIVE Battery-Powered Welding Demo with Josef gas - The Welder's Superstore! 11:00 am LIVE Battery-Powered Welding Demo with Josef gas - The Welder's Superstore! 02:00 pm LIVE Battery-Powered Welding Demo with Josef gas - The Welder's Superstore! 05:00 pm LIVE Battery-Powered Welding Demo with Josef gas - The Welder's Superstore! 04:00 pm Showbike Awards Presented by Josef Gas – The Welder’s Superstore!